Bellafill® is the only dermal filler that stimulates long term collagen growth to help maintain a youthful appearance for up to 5 years. There is zero recovery time and the effects can be seen almost instantly. 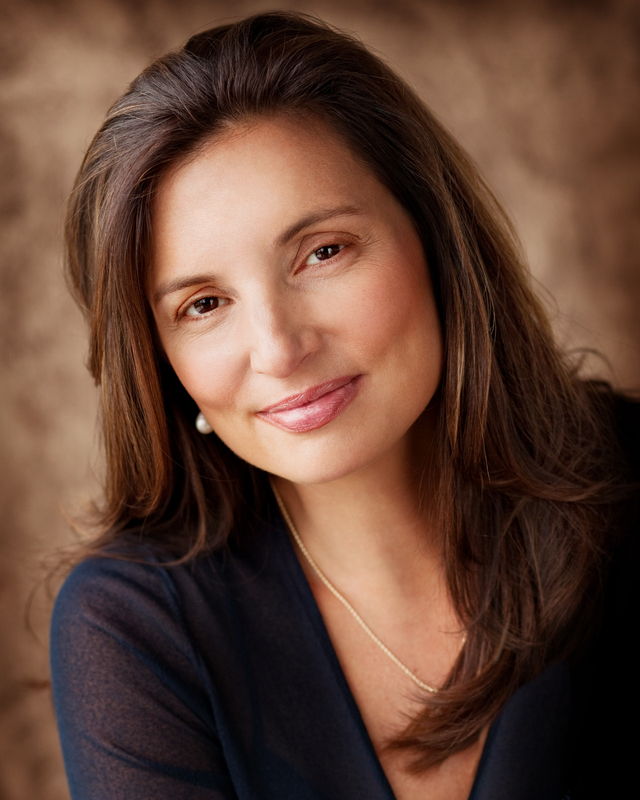 Bellafill® is effective at making skin appear fuller by reducing fine lines and wrinkles. 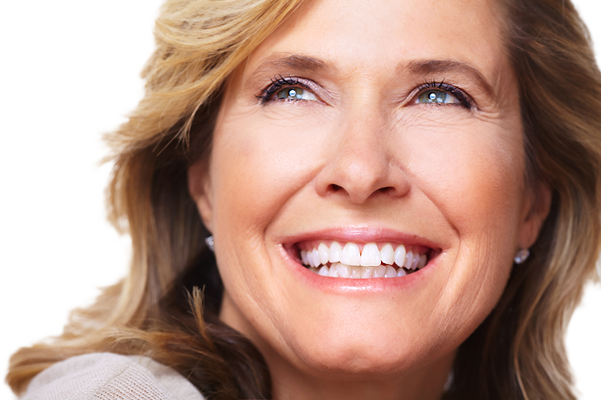 While most dermal fillers wear off quickly, Bellafill® has staying power. Bellafill®’s tiny, polymethyl methacrylate (PMMA) microspheres are suspended within a base of smooth collagen gel. 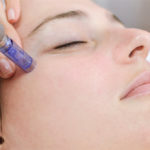 Once injected, the collagen gel immediately reduces the look of lines. Over time, your body utilizes the microspheres in Bellafill® to create a “scaffold” which your own natural collagen can develop on. This collagen adds volume to wrinkles and gives you a more natural-looking result that lasts. 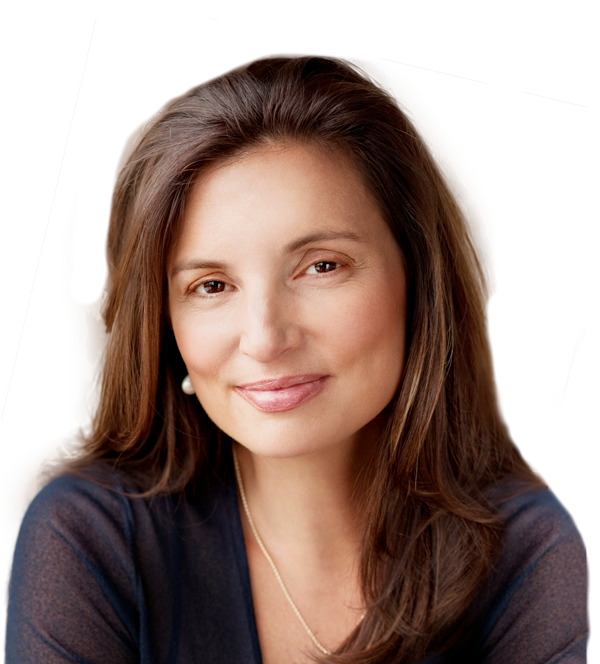 With Bellafill® you will see instant, natural-looking results. 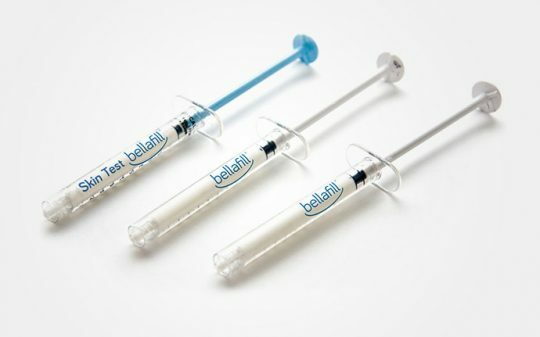 Bellafill® is the only dermal filler that safely stimulates collagen growth long term to help keep your wrinkles from returning for up to 5 years. 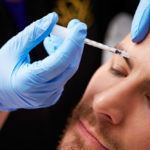 You can look your best without wasting time and money on frequent filler injections. Combined with Dr. Vargas’ expertise Bellafill® will give you a youthful appearance without looking “like you have had work done”. Bellafill® is also FDA approved for the treatment of acne scarring. When used to treat patients aged 21 and older, Bellafill® provides a noticeable smoothness to pitted areas of the face. This not only boosts confidence but also gives the complexion a supple and smooth appearance.